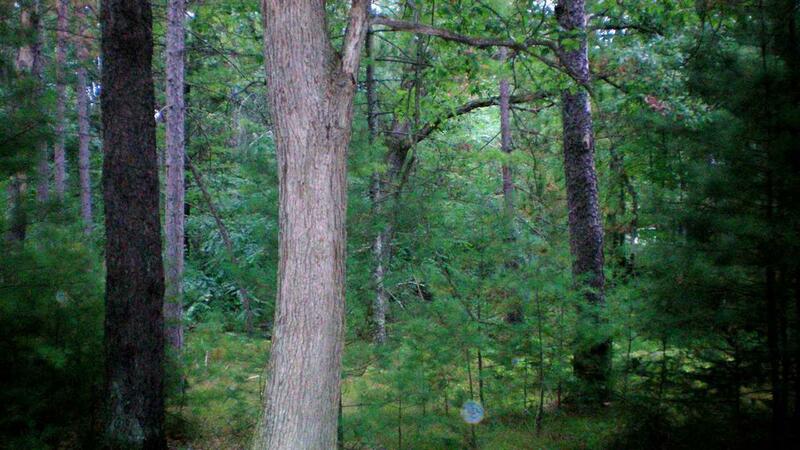 This wooded lot is in a great recreation area close to many lakes, Nicolet National Forest, snowmobile & ATV trails and restaurants. The rectangular shaped lot has 50' of County Highway W frontage and over 200' depth with mature trees. Land is a short drive from Green Bay and Fox Valley.